With a stay at Astra Apartments Glen Waverley @ Springvale RD, you'll be centrally located in Glen Waverley, within a 15-minute drive of Monash University and Monash Medical Centre Clayton. 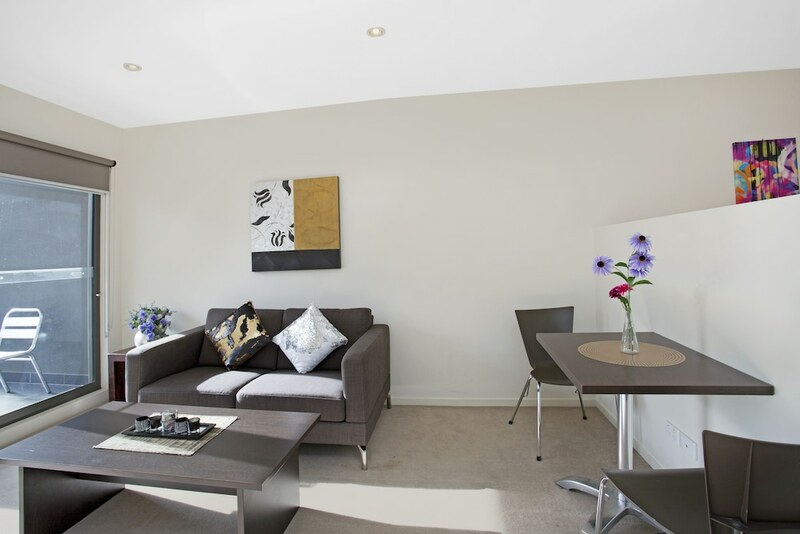 This apartment is 5.5 mi (8.8 km) from Deakin University and 6.8 mi (10.9 km) from Chadstone Shopping Mall. Make yourself at home in one of the air-conditioned rooms featuring kitchens with refrigerators and ovens. Rooms have private furnished balconies. 50-inch flat-screen televisions with digital programming provide entertainment, while complimentary wireless Internet access keeps you connected. Private bathrooms with separate bathtubs and showers feature deep soaking bathtubs and complimentary toiletries.